Find out who your Councillors are here. To put a stop to this, Respect for Animals is campaigning to make all UK markets ‘fur free’. We have contacted every council in the country, asking them their fur policy and inviting them to join Fur Free Markets. We need your help to keep up the pressure. Please write to your local councillors, asking them to do all they can to get your local council to go fur free. I would like to ask ________ Council to join the official Fur Free Markets scheme. In recent years, it has become more common for real fur items, including bobble/pompom hats, to be sold at markets. These are almost always unlabelled (they don’t legally need to be) are people don’t realise they are buying real fur. The fact is imported fur can be very cheap – but this should not hide the extreme cruelty suffered by the animals it came from. 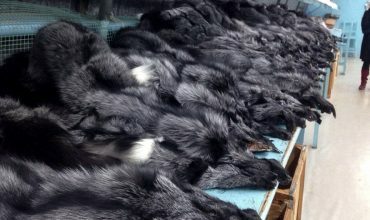 This fur is often imported from China, where there is virtually no enforced animal welfare legislation. To counter this, Respect for Animals is campaigning to make all UK markets ‘fur-free’. They have a new scheme called Fur Free Markets. Councils and market operators who sign the Fur Free Markets statement of assurance are given a 5 Star rating on the Respect for Animals market database. Respect for Animals supports the enforcement of the Fur Free Markets policy by microscopically testing dubious items free of charge. No financial commitments are required by market operators and they are given free access to Fur Free Markets branding. 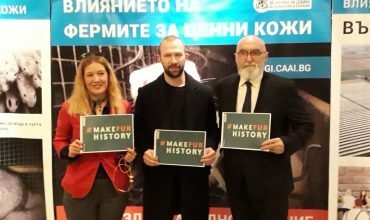 Markets that are officially designated Fur Free Markets have the gold standard of assurance for consumers concerned about accidentally buying real fur. 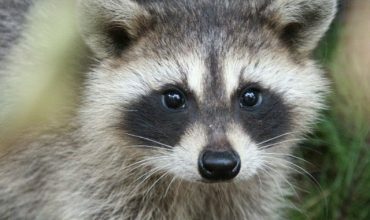 More information can be found on the webpage at: http://www.respectforanimals.org/fur-free-markets/ . I hope that the Council will join the scheme as soon as possible, or at least in time for this year’s Christmas markets. Recognising that real fur is cruel and unnecessary, this Local Authority prohibits the selling of products containing real animal fur on council owned land, council run markets or council leased markets (including seasonal and Christmas markets). All products wholly or partially made with real fur are covered by this ban and include for example; fur coats, vintage fur, fur shawls, garments with fur trim, fur pompom hats, and fur accessories and trinkets.